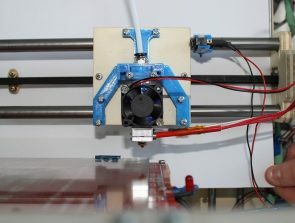 NASA may be using 3D printing for its next generation of rocket injectors, but Dan Foley, a 3D designer, has been using the manufacturing technology to recreate some of NASA’s most famous projects. Foley has modelled and printed three of NASA’s big projects, the Curiosity Mars Rover, the Hubble telescope, and the Double Bubble concept plane. As you’re reading this, NASA’s Curiosity Mars Rover is currently trundling across the Martian surface looking for signs that Mars was once habitable. The information from the rover has already concluded that Mars was indeed once habitable and is continuing to investigate biological, geological, radiation factors on Mars. 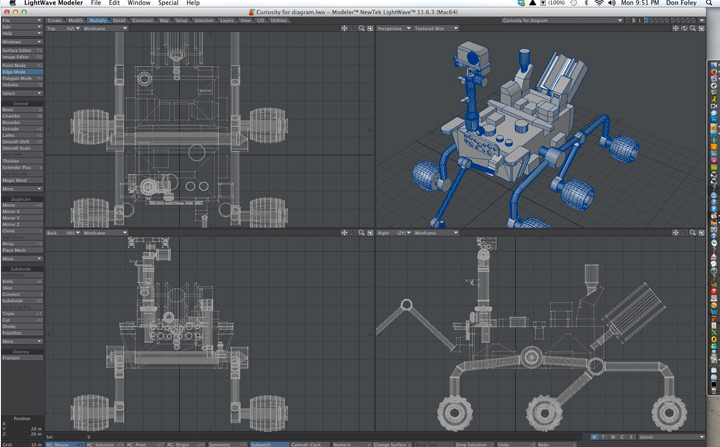 Don had to completely model the Curiosity Rover from scratch. He then printed the rover on his Duplicator 4 3D printer, using “Foxy Silver” PLA at a temperature of 205 degrees Celsius with not bed heat. The rover was printed at a layer height of 0.17mm (170microns) and it took around 8.5 hours to print. 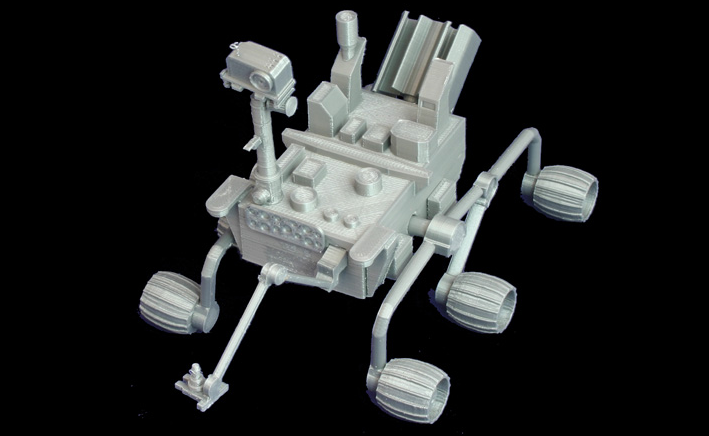 All up, the rover consisted of around 26 different printed pieces which were glued together. Since the early 1990’s, the Hubble telescope has been beaming back some of the most amazing pictures ever taken. Initially, the telescope had issues with its optics, but they were later fixed by a servicing mission to the telescope in 1993. 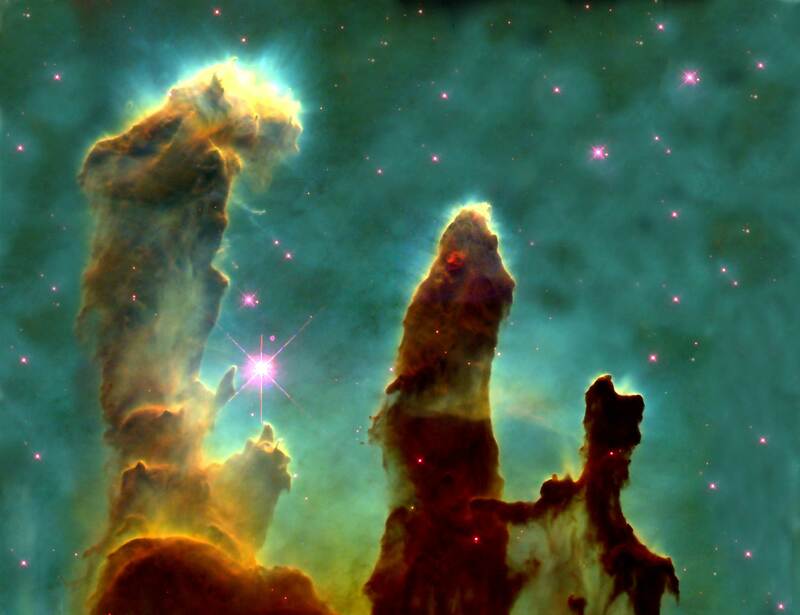 Hubble is famous for images such as the ‘Crab Nebula’ and the pillars in the ‘Eagle Nebula’. The Hubble telescope is set to be replaced by the ‘James Webb Space Telescope’ (JWST) in 2018. 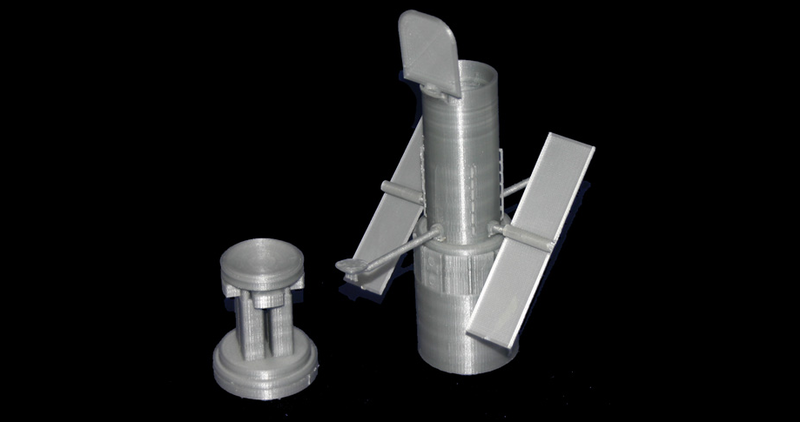 Hubble’s images have also been turned into 3D prints for the visually impaired. 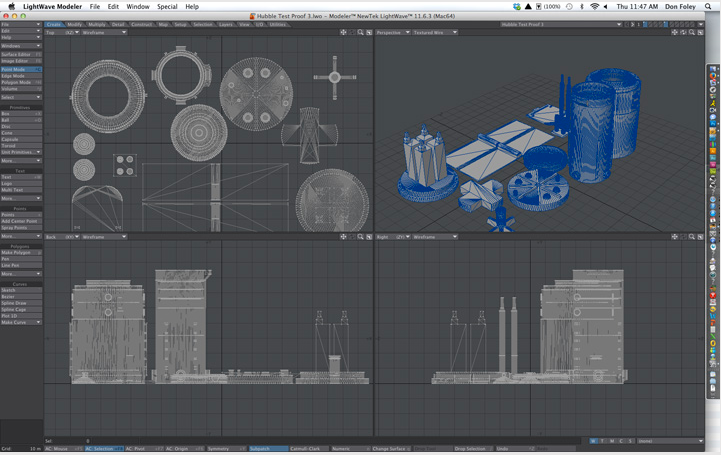 Like the Curiosity Rover, Don used Lightwave 3D to model the Hubble telescope from scratch. 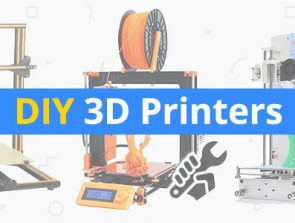 The model was then imported into Simplify 3D and printed out on his Duplicator 4 3D printer. Finally, once all the components had been printed the model was super glued together. The final model stands around 7 inches tall. The D8 ‘Double Bubble’ plane is a concept plane developed by MIT in conjunction with NASA to reduce the ever increasing cost of flight. Its unique dual-aisle design would nearly double the plane’s capacity and increase the lift produced, due to the widened fuselage. Rather than attaching the engines to the underside of the wings, MIT decided to locate them at the base of the tail. This would reduce the overall drag, increasing fuel efficiency. All up, the D8 could save up to 70% of the fuel used by conventional aircraft. The plane design could enter service around 2030. 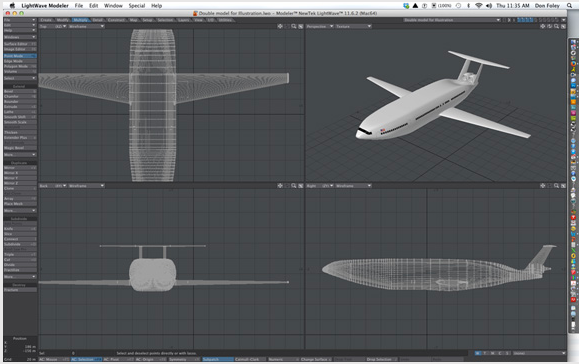 Once again, Don used his favourite modelling software, Lightwave 3D, to model the D8. 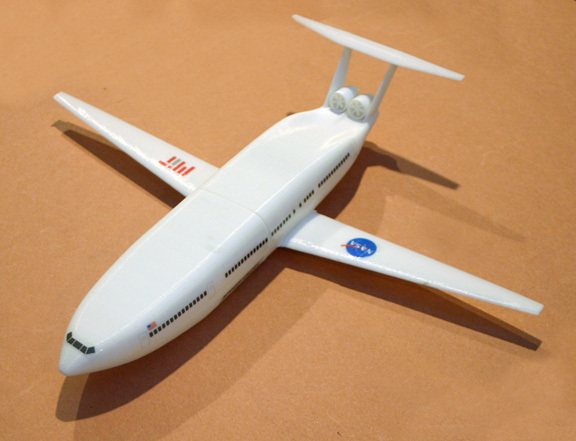 Don divided the fuselage in two so the body could be printed vertically. He did the same for the wings and took advantage of the fact the model could be taken apart, creating rows of seats so people could see what it would be like inside the D8. The D8 model was then sliced and sent to his Duplicator 4 3D printer for printing. PLA was Don’s material of choice for the plane and he printed the model at 0.17mm (170microns), which took around 15 hours to print. He then applied some decals to the finished print. 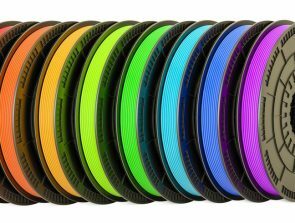 All the models are available for purchase on Don Foley’s 3D print store. 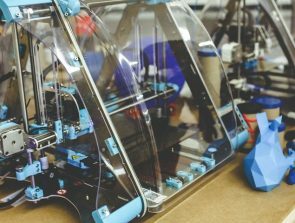 3D Printer Enclosures: What they are for and where you can get one?